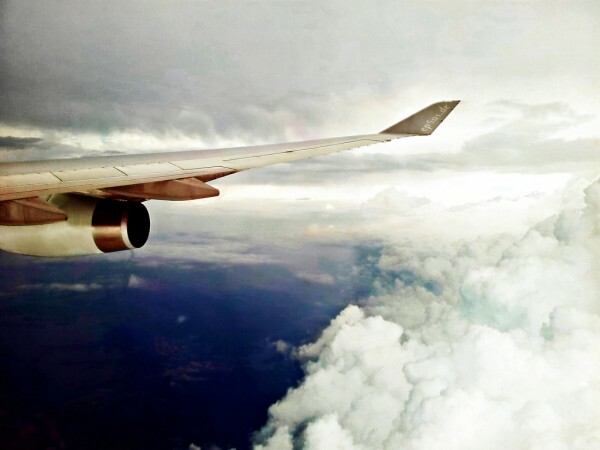 Travel News: How Do You Get 50,000 Likes on Facebook? From a collection of cheesy songs in Sweden to one unlucky couple ending up in completely the wrong continent, our travel news round-up takes a look at some of the most popular and unusual stories of the week. 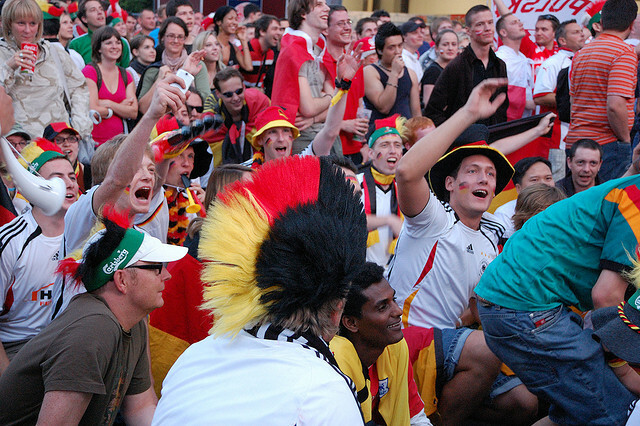 After over three hours and 26 excruciating acts including Romania’s vampire-ghost-opera-dubstep-combo, Greeks dressed in kilts and an actual giant, it was the favourites Denmark who triumphed in the Swedish city of Malmö. 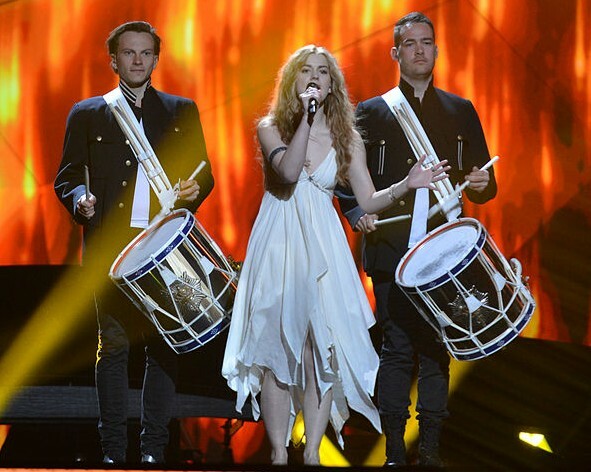 It wasn’t great news for the UK or Ireland though, who finished the night in 19th and last place respectively. Better luck next year, team. 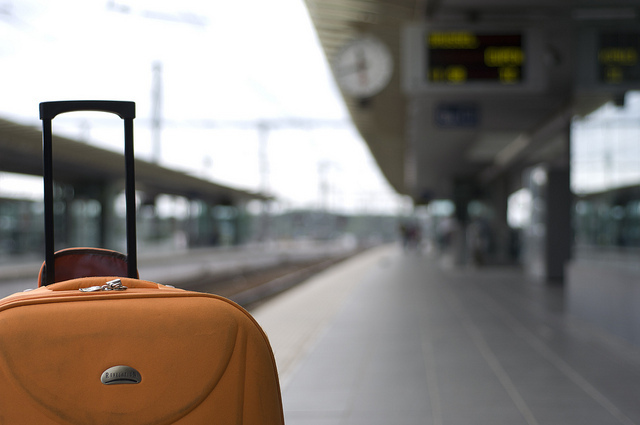 Losing your baggage can be quite a common (and annoying) occurrence, but how would you feel if it was you, rather than your suitcase, that ended up in the wrong continent? That’s exactly what happened to a couple who planned to fly from Los Angeles to Dakar in Senegal. Unfortunately after a mix up in airport codes, they ended up 7,000 miles away in Dhaka, Bangladesh – oops! 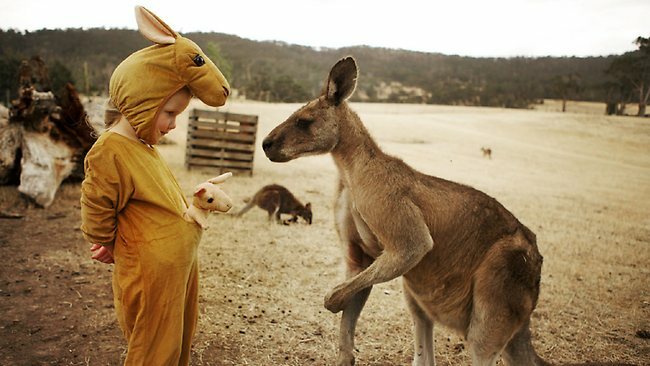 What happens when you dress your child in a kangaroo onesie and head to a wildlife park in Australia? This photo, which attracted 50,000 likes on Facebook within hours of been uploaded. The Queen is used to travelling in style, whether it’s on luxury aircrafts or decorative carriages, but this week she got to travel on a slightly less glamorous amphibious vehicle in Cornwall. 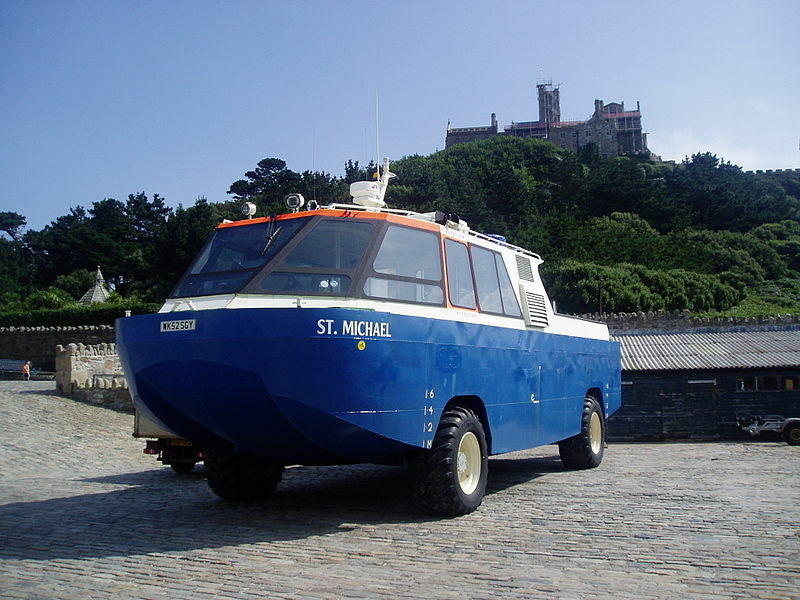 She was joined by the Duke of Edinburgh as she visited St. Michael’s Mount before meeting members of the lifeboat crew after her unusual ride. Please Help! My Boots Don’t Fit. 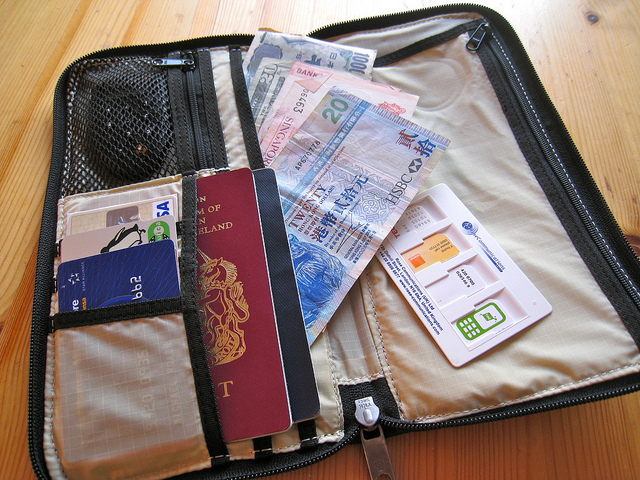 Common requests to the Foreign Office often involve lost passports and injuries. However, this week the FCO revealed some of the more unusual requests from Brits abroad. These include a man in Rome asking staff to translate a tattoo he wanted done, another wanting them to check the details of a woman in Stockholm he’d met online, and Consular staff in Beijing being asked to help a woman who had bought a pair of football boots that were ‘Made in China’ but were poor quality. It’s that time of the year again when horticulturists flock to Chelsea Flower Show to show off their green-fingered skills. The sold out show is one of the most famous in the world and people will be heading here from all corners of the globe. Is the humble postcard dying out? A recent poll by Skyscanner has found that only 6 per cent of people send a postcard home whilst on holiday. Social networking sites have replaced the postcard as the most popular form of communication with 26 per cent of travellers logging into Facebook to let loved ones know what the weather’s like! If you’re off on a self-catering break this Bank Holiday, we’ve got some easy recipe suggestions in our downloads section to help you out.